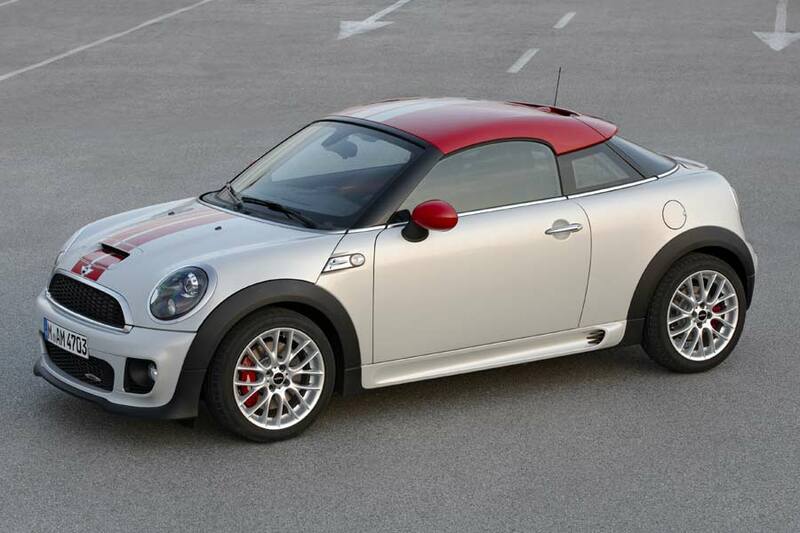 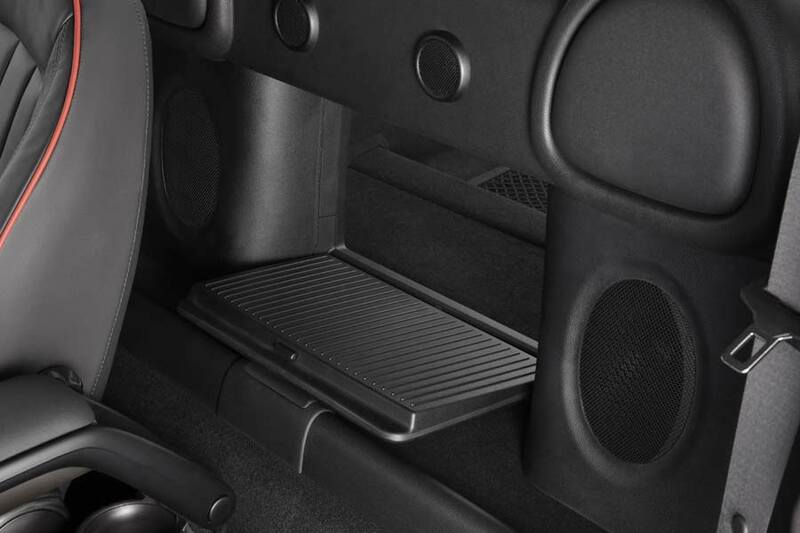 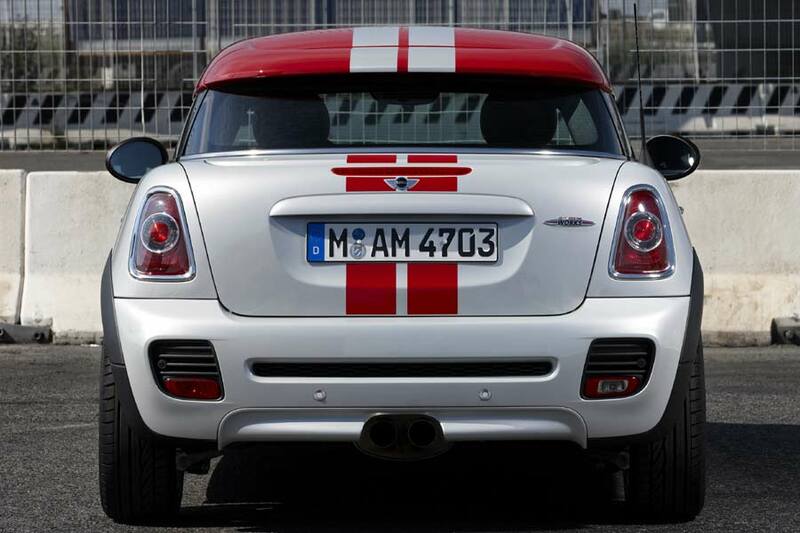 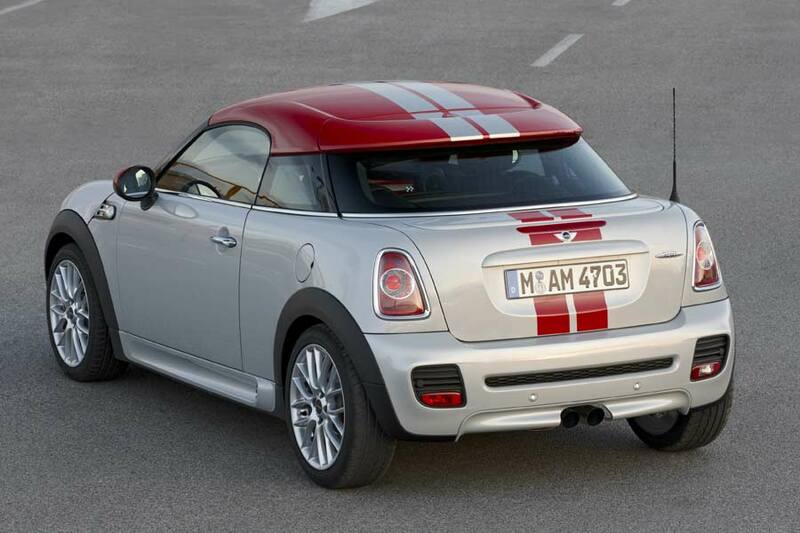 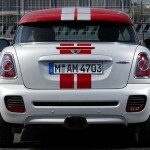 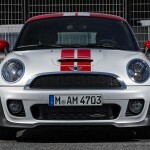 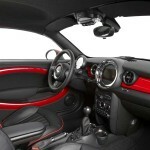 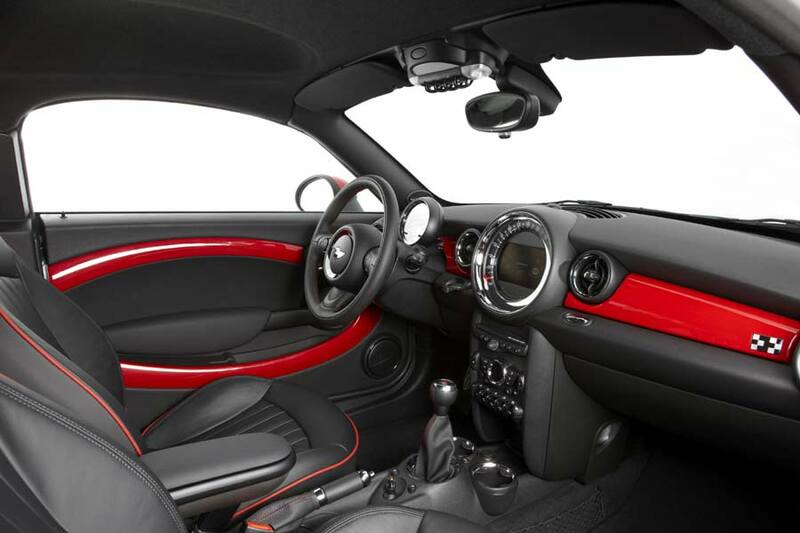 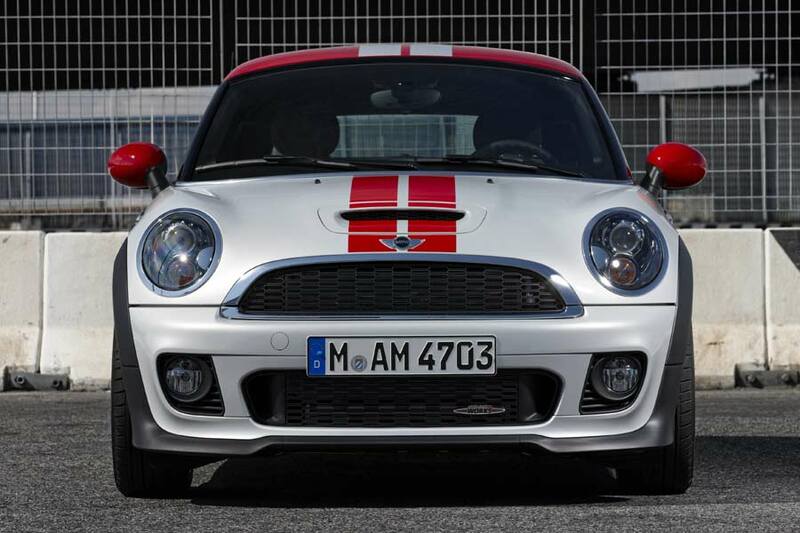 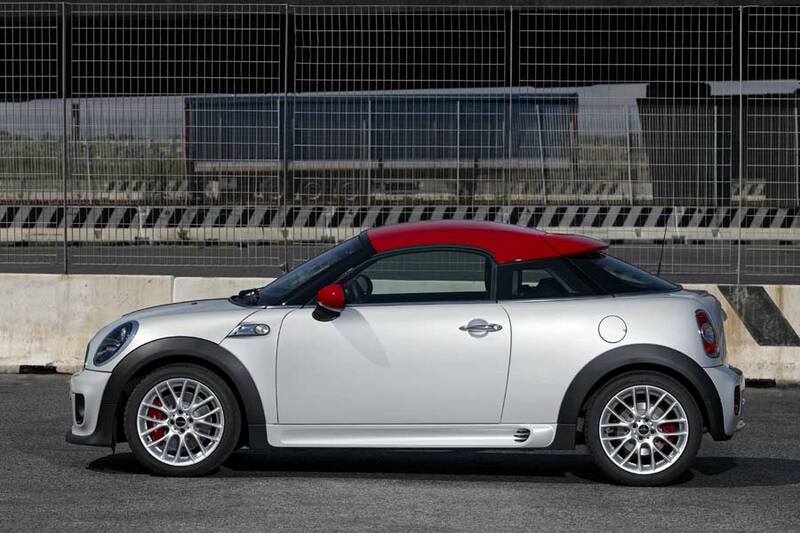 After endless teaser shots, MINI has finally unveiled its Coupé. 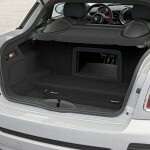 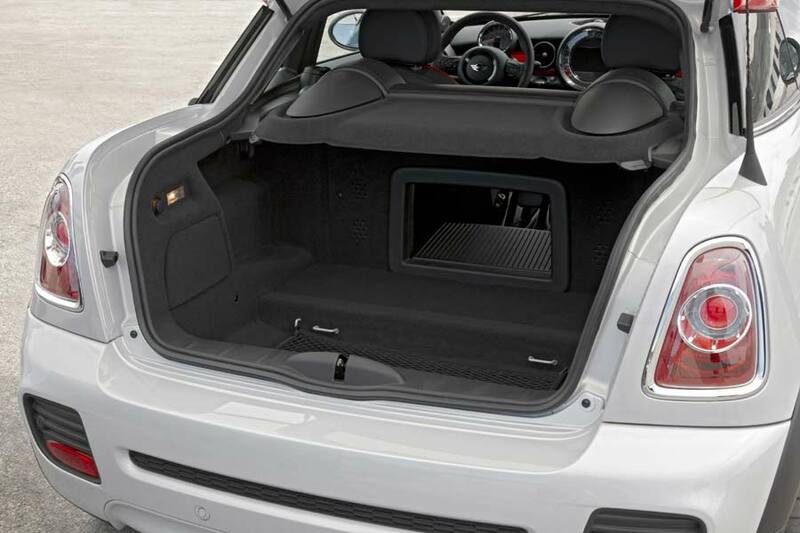 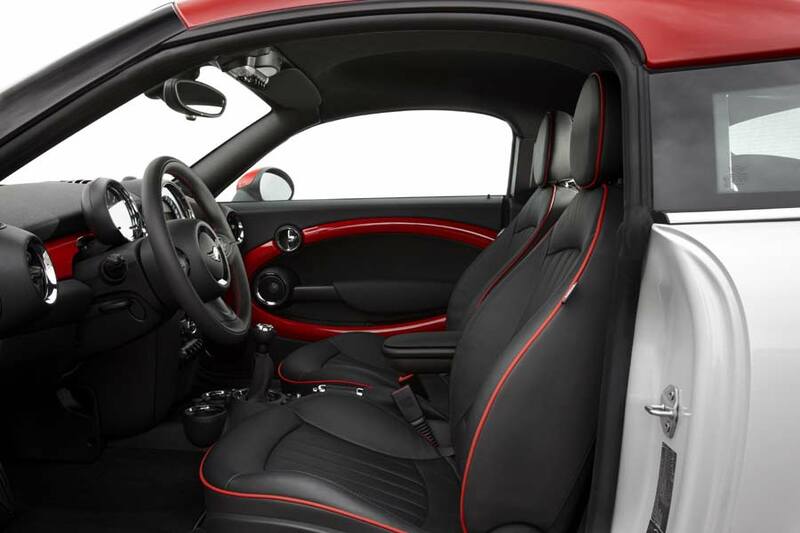 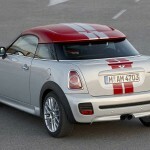 The latest in a constantly-expanding range of MINI models, the Coupé is the first “three-box” and two-seater version of the gang. 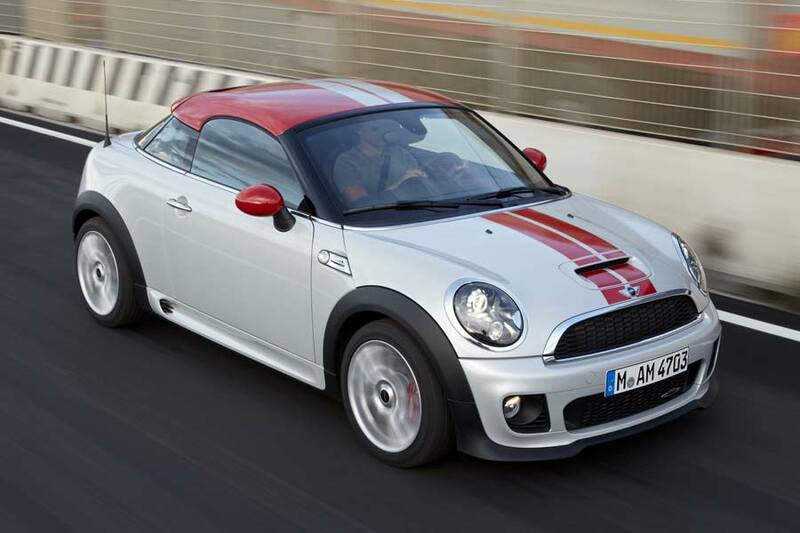 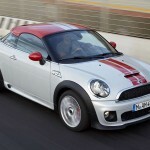 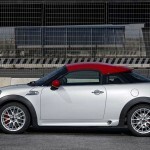 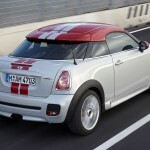 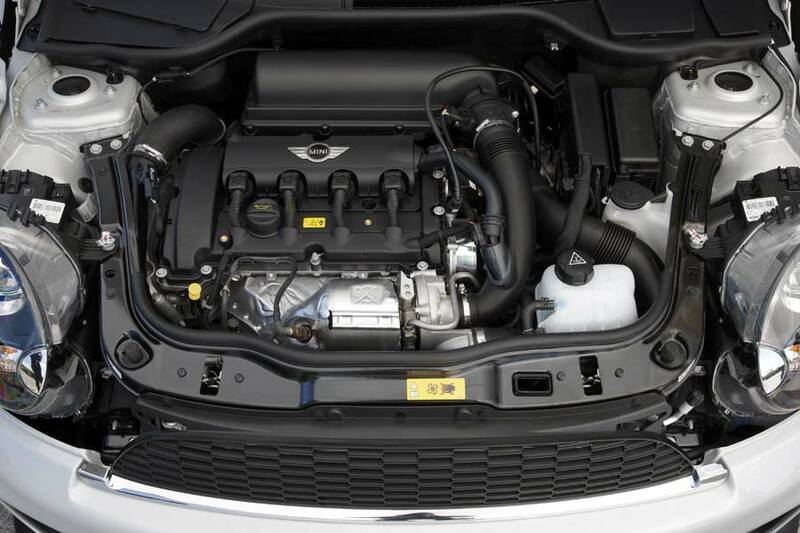 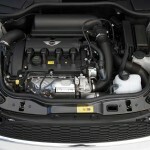 Models and powerplants begin with the 122 hp MINI Cooper Coupé, priced in the UK at £16,640 (€18,845), and the 184 hp Cooper S Coupé at £19,775 (€21895), right up to £23,795 (€26,948) for the 211 hp, 149 mph JCW version. 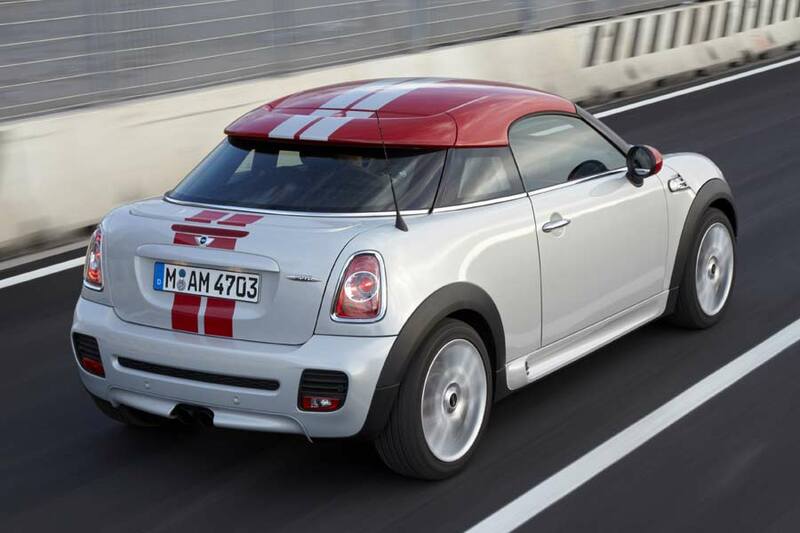 There’s also a 143 hp Cooper SD for the diesel fans, with an OTR price of £20,510 (€23,228). 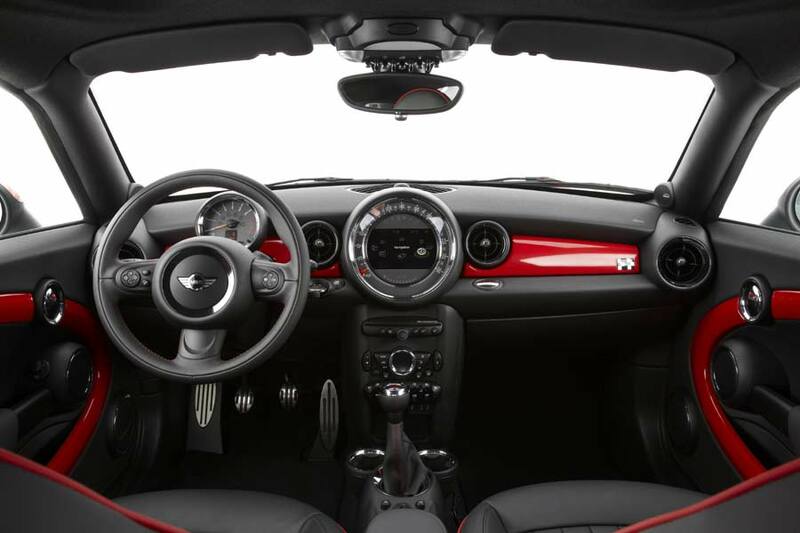 The Coupé’s A-pillars and windscreen are sharply raked by 13 degrees compared to the current MINI Hatch, which results in a smaller frontal area that gives the Coupé excellent aerodynamic properties, and an extremely distinctive appearance.